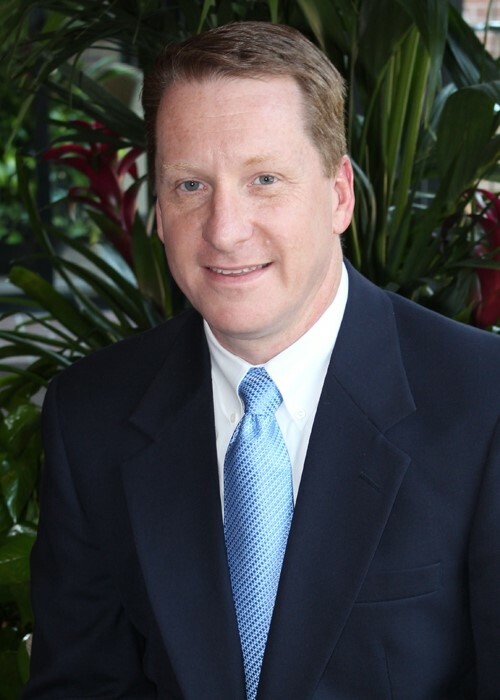 Kent McAllister is the Executive Vice President of Offshore Operations at Wood Group Mustang. As the executive leader of WGM Offshore, he directs business development, technical direction, project management, and resource development of the Houston, TX, and other global operations. He is responsible for ensuring the success of Wood Group Mustang’s offshore projects and for the growth of offshore business within Wood Group. Prior to assuming his present role, he has held various executive positions in offshore facilities development, including Vice President Offshore Operations at Jacobs Engineering, Vice President of Global Operations and Workshare at Wood Group Mustang, Vice President of the Offshore Business Unit and Manager of Project Development and Technical Assurance at Alliance Wood Group Engineering. As part of his continued support of Wood Group’s operations, Mr. McAllister was awarded the Alliance Engineering David Higgins Memorial Quality Award for excellence in quality and safety. His expertise in the offshore industry has been in providing solutions for the client’s unique challenges and in the development of lightweight topsides designs. His career defining projects include the industry award winning BP Horn Mountain Spar, Enterprise Independence Hub semi-submersible, Shell Perdido Spar and the Noble Energy Tamar Platform Project. He has published articles on lightweight topsides design and has been a presenter at industry events on offshore facilities design, lightweight topsides and production facilities modularization. Prior to re-joining Wood Group Mustang as EVP of Offshore, he led the establishment and development of offshore engineering at Jacobs. Before entering the oil and gas industry, Mr. McAllister served in the US Navy as a nuclear trained submarine officer. After receiving his commission at OCS, he completed his training at the Navy’s Nuclear Power School, Reactor Prototype and Submarine School. As a junior officer, he was assigned to the USS Philadelphia (SSN-690) where he served as the Electrical Officer, Damage Control Assistant and Sonar Officer and was certified as a Nuclear Engineering Officer by the Department of Naval Reactors. Following duty in Desert Shield and Desert Storm, he completed a shore assignment at the US Strategic Command as an SLBM Missile Planner and flight crew member of the National Emergency Airborne Command Post. Mr. McAllister received his BSChE from the University of Arkansas and is a life member of the Arkansas Alumni Association. He is a member of the Society of Petroleum Engineers and Marine Technology Society. He and his wife Sara have two sons. His older son is a graduate from Texas A&M University and works in the oil and gas industry. His younger son is a Junior at Texas A&M in Economics. Mr. McAllister is a past Scoutmaster and currently serves as the chairman of the Board of Trustees and as a member of the Stewardship Committee at his church. He is a member of the American Legion. He enjoys cars, shooting sports and golf (and is still working on his game). Arkansas Academy of Chemical Engineers, 2015.